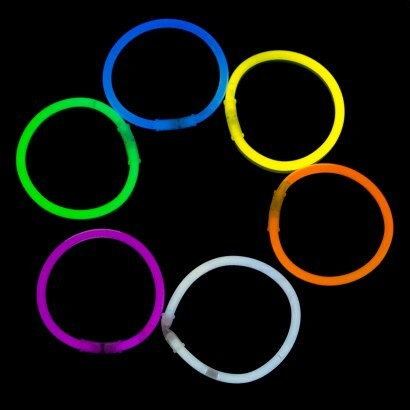 Make good savings and buy wholesale glow bracelets in bright neon colours. 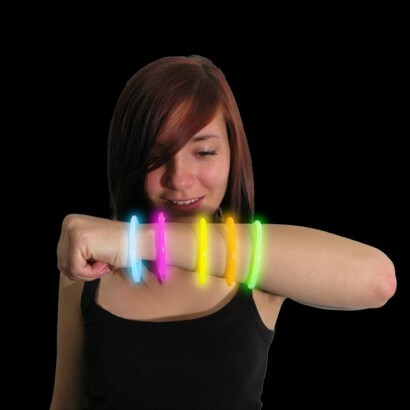 These Glow in the dark bracelets can be seen glowing for well over 8 hours. 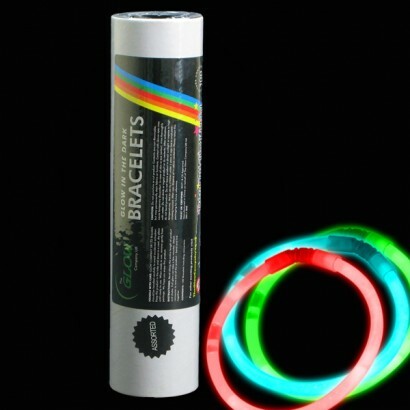 Another supply of the excellent glow bracelets arrived today as promised. 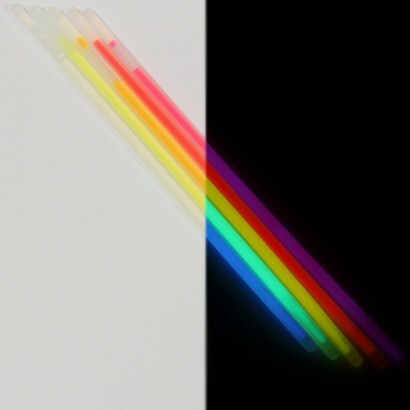 I've been using these in my science shows for years and they are consistently great quality. 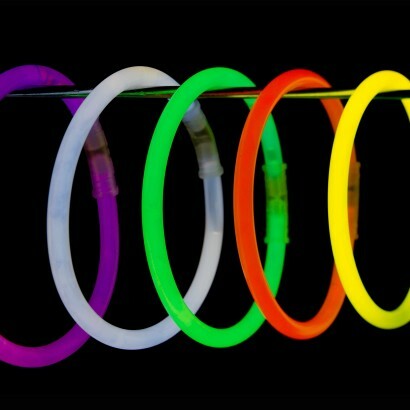 The delivery is very quick and efficient - perfect for last minute panics!